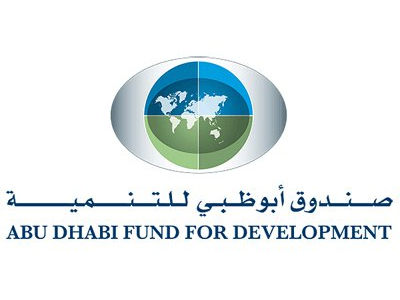 Mohammed Saif Al Suwaidi, Director-General of Abu Dhabi Fund for Development, ADFD, stated that the UAE has contributed in alleviating global poverty and launched development projects which helped the international community achieve development goals and addressed most difficult challenges. “We have come a long way in implementing the outputs from the previous sessions of the World Government Summit on the ground both in the UAE and the region, which reflect the leading position of the country as a laboratory of the best international experiences and practices,” Al Suwaidi said in a statement to the Emirates News Agency, WAM. “We also continue to discuss the challenges ahead and work to find solutions to them in order to achieve sustainable development in societies,” he added.